Hello! My name is Manal. 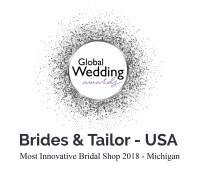 I have been part of Brides & Tailor since 2010 and I'm still going strong! :) Helping brides in getting the dress of their dreams is something that I'm so passionate about. 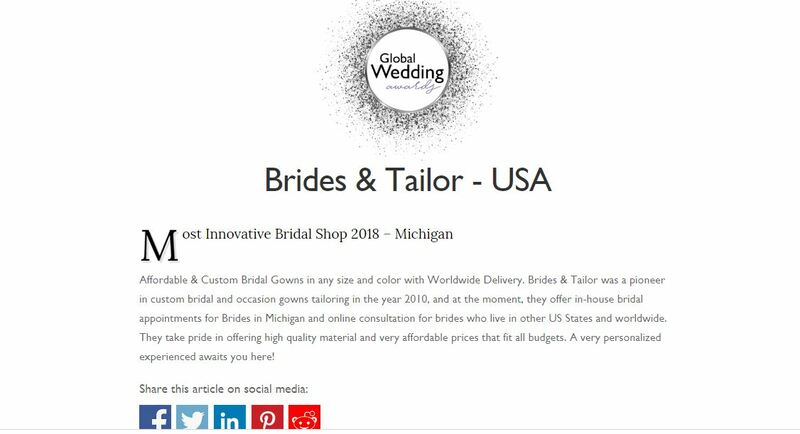 I help brides in choosing the wedding dress of their dreams no matter where they are in the world. 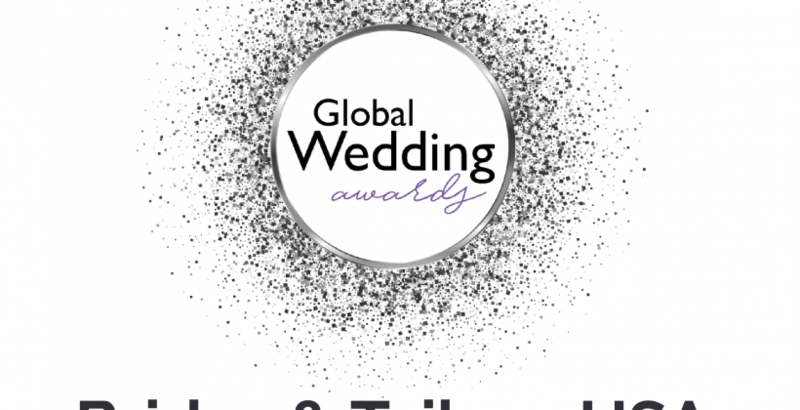 I've helped more than 100 brides in doing it and I can't help to help you all too! Copyright © 2018 by Brides & Tailor.